My name is Clay Hash. I am a fly fishing guide and educator. I understand the importance of providing a quality educational experience for those looking to get into the sport of fly fishing or for those that want to take their existing skills to a new level. I offer a wide variety of educational opportunities for most everyone no matter what your experience level; from floating clinics in my drift boat or personalized lessons. My goal is to provide fly fishers, no matter what their age or experience level, an opportunity to learn something new about fly fishing. 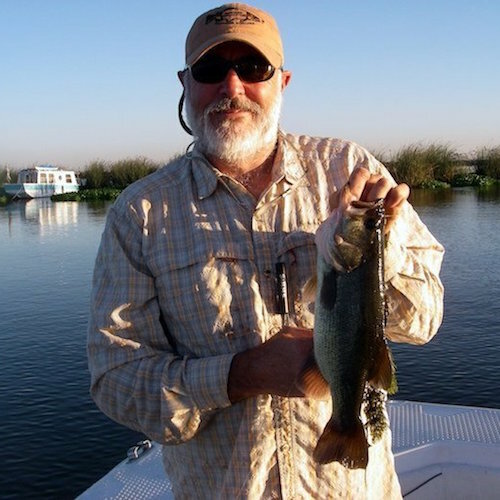 Come aboard and explore Fly Fishing Traditions and accelerate your learning curve. Fly Fishing Traditions is partnering with the Reel Angler Fly Shop in Grass Valley to offer educational such as clinics, workshops and lessons in 2016. Learn the techniques to safely navigate a river in a drift boat, an oared raft, or a river rated pontoon boat. Safety always is the first consideration. Fly Fishing Traditions provides educational guided fly fishing trips on the Lower Yuba River in my handcrafted drift boat. These trips include, Floating Clinics, Floating Spey Clinics, and Drift Boat 101. These floating clinics all will focus on improving your fly fishing skills. For more information about the FFT Guided Trips or to book a day. Be sure to sign up to get on our mailing list & receive the Passcode for the Bugs Page and Hatch Chart! Keep up with Clay’s latest news, workshops and events!